This dedicated mobile app provides access to need-to-know details. 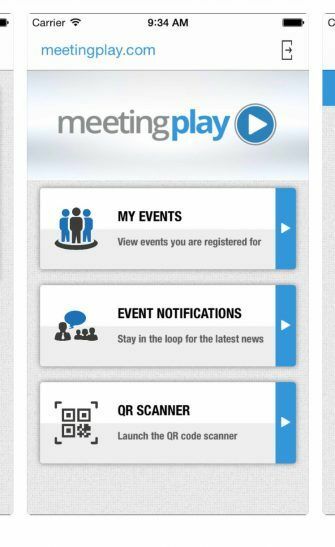 Leading brands ranging from Mercedes-Benz to Marriott use MeetingPlay to arrange outstanding events and create meaningful connections. You can check out an event’s schedule to stay on top of must-see sessions. A personalized home screen delivers maximally relevant content to get people engaged. Get details about other attendees from their profiles by scanning the QR codes on their badges. 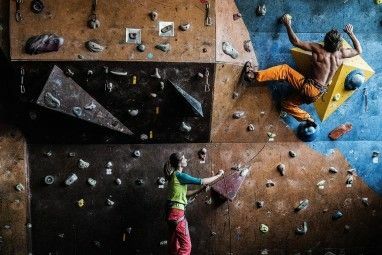 A direct-messaging tool lets you capitalize on learning as much as possible from new connections. Alternatively, the conversation wall works like a group chat. It facilitates learning, sharing ideas, and giving input in a real-time setting. Social media is often a crucial element in job searches. MeetingPlay offers social media profile integration. That feature allows posting content directly from the app for followers to see. Like Brella, MeetingPlay uses algorithmic technology to propose meeting suggestions. 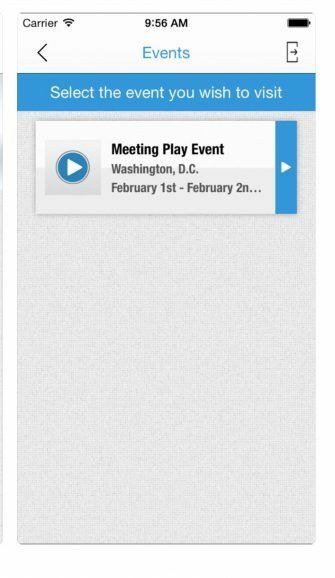 There’s an option for the meeting organizer to help people meet each other, too. 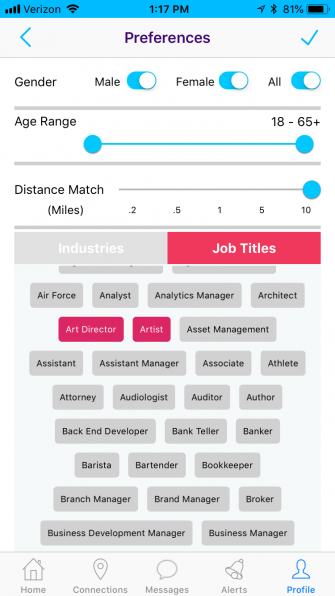 This tool helps you find the most appropriate people at a company to propel your job search. It integrates with Gmail and Outlook and shows you all available contacts at a business. You can then narrow down the options by role, title, or name. Besides giving you email addresses, Clearbit Connect provides social media profile links for people of interest. In today’s society, many people are more comfortable swiping on screens than typing on keyboards. 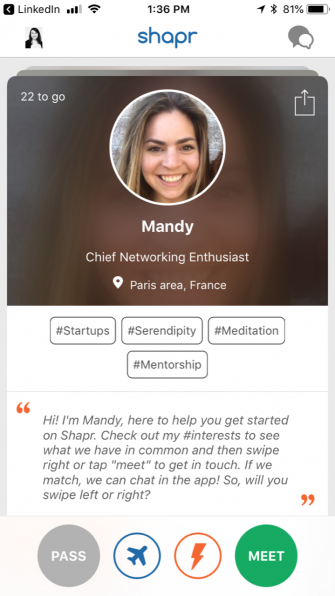 The Shapr app’s swipe-friendly interface caters to people who want to productively network online without wasting time. Enjoy getting links to other professionals with the app’s algorithm. It takes your tagged interests, location, and work-related background into account. Then, Shapr suggests 10 to 15 profiles to check out per day. That limited number gives you enough options without sacrificing your productivity. 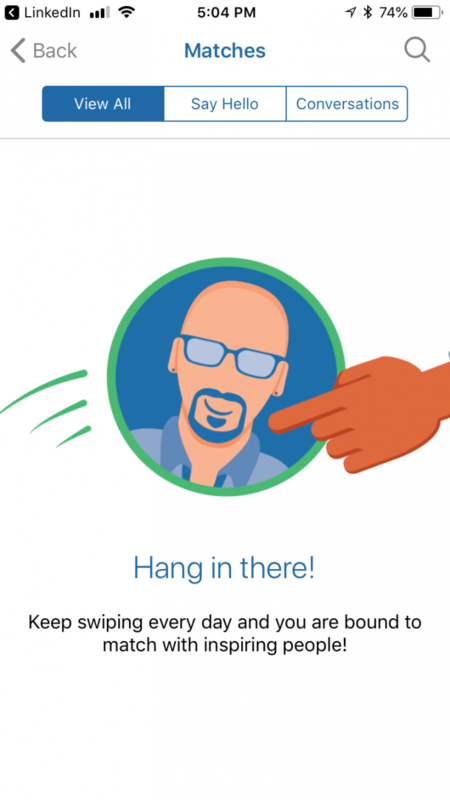 Searching for a job is time-consuming, and Shapr recognizes the value of your availability. 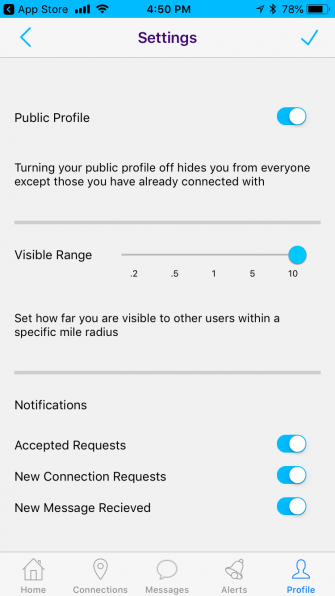 The app doesn’t generate random requests from people who want to talk. Instead, a connection only occurs in cases of mutual interest. Then, when you decide to pursue a person further, it’s easy. 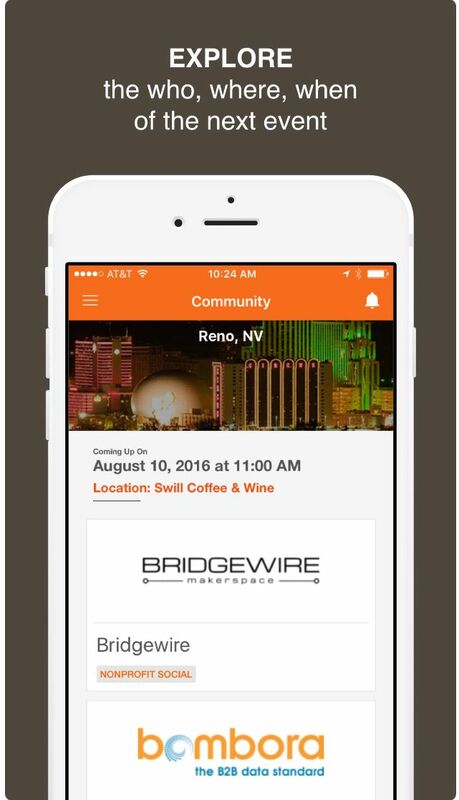 Use the direct-messaging feature to reach out and pick a time and place to meet. Although conferences are prime places for networking, they can feel a bit overwhelming. 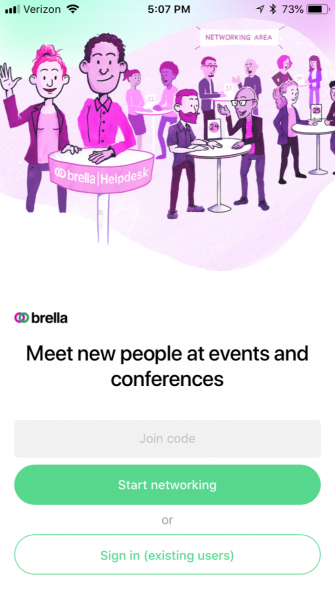 Brella is an app for event organizers 6 Apps To Keep Track Of Time-Related Events & Activities [iPhone] 6 Apps To Keep Track Of Time-Related Events & Activities [iPhone] I love iPhone apps that solve little problems which can often be worrisome if not addressed. 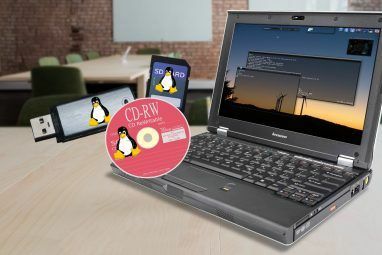 How many times have you needed to know when the warranty ends on a product you purchased, or when... Read More that encourages attendees to make connections before and during gatherings. You can start helping people connect with each other a week before your event. That way, they can plan which individuals to meet and where. 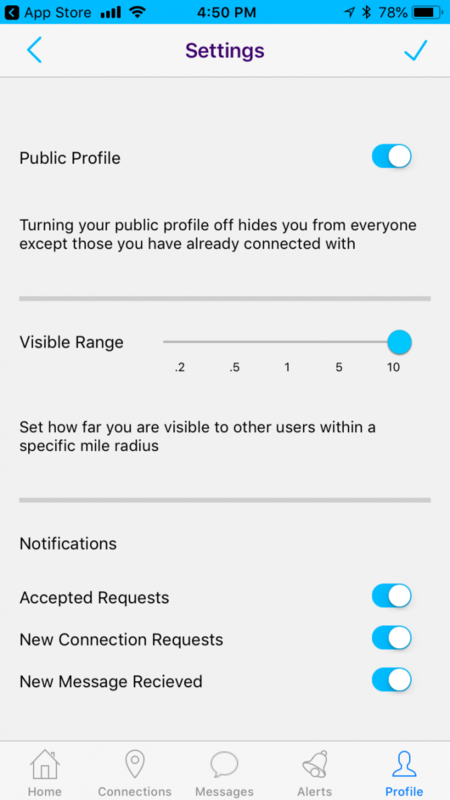 Metrics within the app give statistics about the number of connections made. Also, use Brella to increase sponsor interest in an event. You can position the app as a method of giving companies face time with potential new hires. When attendees use Brella at conferences, they can book one-on-one meetings directly through the app. 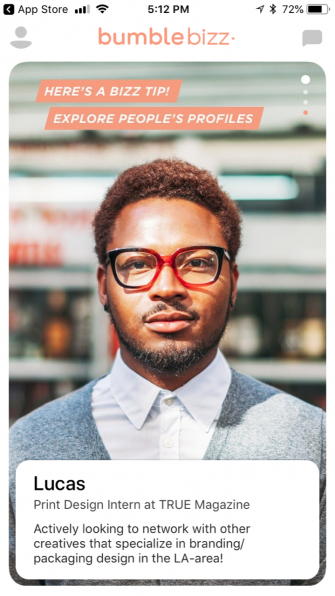 Moreover, a matchmaking algorithm suggests who to meet. It takes information about needs and offers. Then, Brella lets everyone involved make the most of their networking time. In job searches—as well as other aspects of life—timing matters. 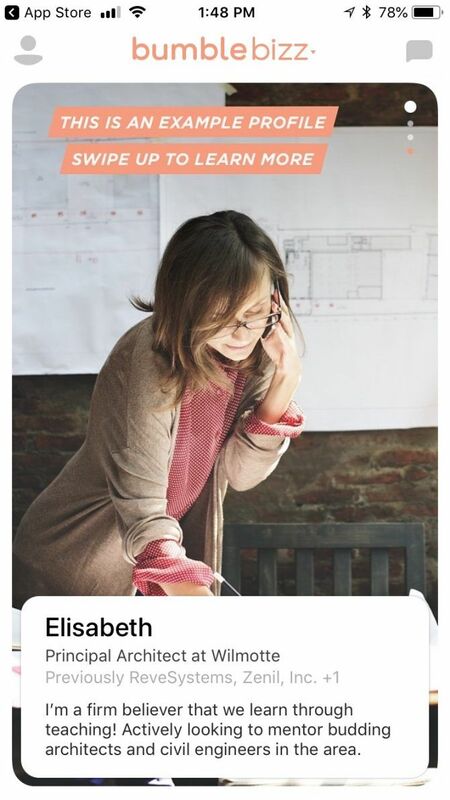 CityHour is a productivity booster app plus mobile networking app 7 Great LinkedIn Mobile Apps to Explore Your Network With 7 Great LinkedIn Mobile Apps to Explore Your Network With Networking and connecting to those in your field can bring new job opportunities, collaboration, and brand recognition. LinkedIn has several mobile apps focusing on specific areas to assist you even further. Read More . 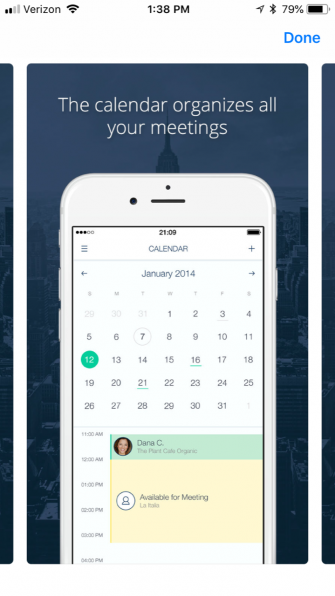 It lets you use free time for impactful meetings. Consider using it when you’re in an unfamiliar destination for a short while and have time available. 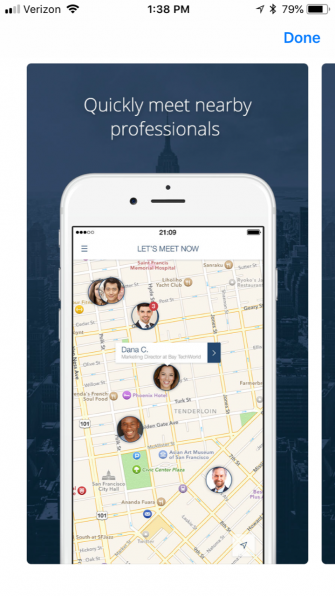 The app makes you aware of people within a 50-mile radius of your location. When they want to meet in the next two hours, you’ll see them listed on CityHour. Make your search as specific as possible by inputting desired dates and times. You can find people based on your meeting goals and industry. CityHour’s built-in calendar syncs with the one on your iPhone. Then, you can check your schedule for upcoming meetings at a glance. See all your CityHour contacts and their job titles in one place, too. Message them in seconds to chat or set up meetings. Bumble is a social connections app not specific to the job market. In fact, you may know the app as one for dating. However, Bumble has a Bizz mode Confused About Bumble? Bizz, BFF, Boost, and Next Modes Explained Confused About Bumble? 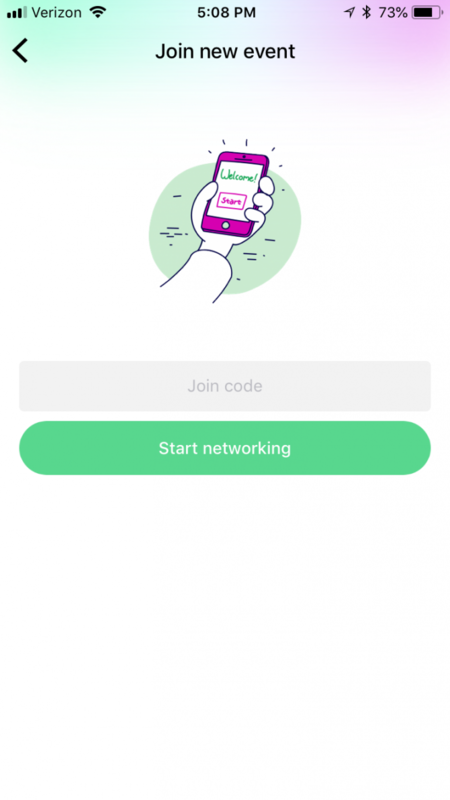 Bizz, BFF, Boost, and Next Modes Explained With its many functions and modes, the Bumble app caters to people interested in dating, meeting friends, and even networking. Read More for meeting like-minded professionals, brands, and mentors. You could also try the Bumble BFF setting, which puts you in touch with new friends. It might be worthwhile as you look for a job in a new city. This app connects local entrepreneurs and their supporters for in-person presentations on Wednesday mornings. However, it offers ways to make your connections go further on other days of the week. 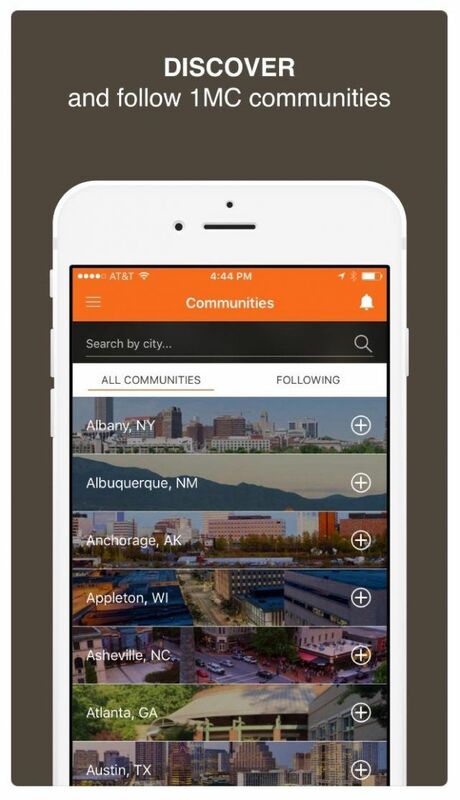 For example, you can view the social media profiles of every person following a local 1 Million Cups community. At live 1 Million Cups presentations, Q&A sessions let attendees engage with presenters. With the app, you can continue asking the presenter questions for two hours after an event ends. There may also be cases where people you already know show up at the 1 Million Cups Events on your agenda. Prepare for those instances by using the app’s check-in feature. It shows the attendee list so you can look for familiar names. Why Search for Jobs Face-to-Face? Many people solely conduct job searches by browsing job ads or social media feeds of relevant companies. Spending time online is necessary—and these apps prove that reality. 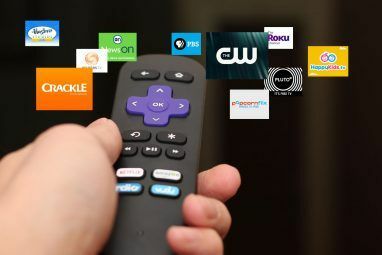 Instead of staying so focused on what’s happening onscreen, use your gadgets to seize networking leads. These apps raise awareness of notable people in your area. Follow the rules of professional social networking The Dos and Don'ts of Professional Networking on Social Media The Dos and Don'ts of Professional Networking on Social Media Professional networking on social media can feel like a lost cause. 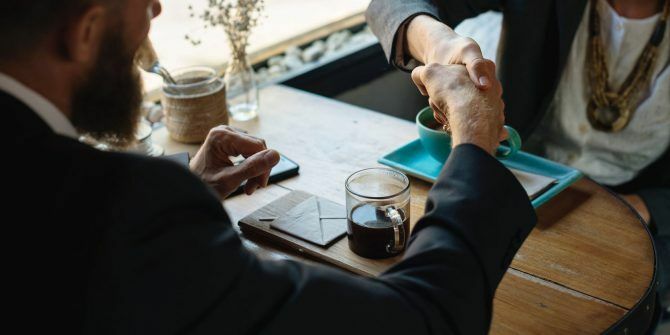 But stick to these dos and don'ts, and you can make the valuable connections you're looking for. Read More , but make the effort to reach out first. Explore more about: Careers, Job Searching, Professional Networking. What are some apps that you would suggest on tracking events since I think attending networking events is pretty much the most viable option from the article.